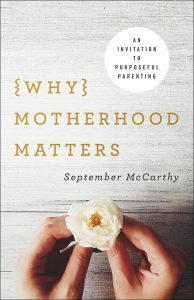 McCarthy, a wife, mother of ten children, popular blogger, and founder of the nonprofit ministry Raising Generations Today, has experienced motherhood in all stages and believes every woman needs someone to speak into her life with understanding and truth. 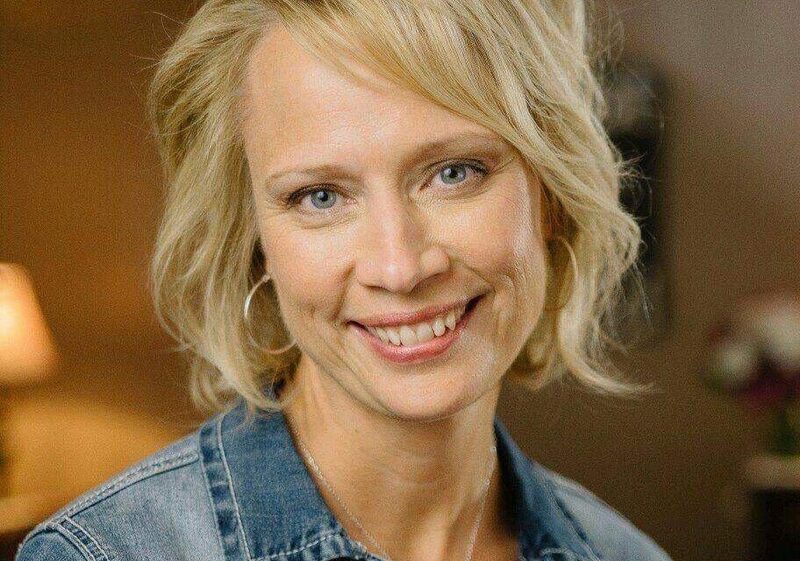 Like many women, McCarthy has been through heartache and joys, experienced an overwhelmed spirit and one at peace, struggled with mom guilt and fear, and spent hours on her knees, calling out to God for her children. She joined Brooke and Erin for our 6th MOB live episode! With 34 minutes left, September joins Brooke and Erin. 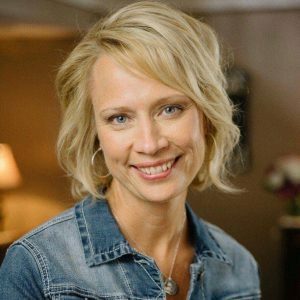 At 29:39, Brooke asks September what is means to be an intentional, purposeful mother. With 25 minutes left, they discuss that what you do as a mother matters for all eternity. At 19 minutes, Brooke shifts the discussion to talking about why your children can learn to love one another well. At 17:38, Erin asks where we should start if we just want one day of peace in our homes. At 15:40, September reminds us our children need to know what love looks like. We need to model it. At 10:20, they discuss how we as mothers have to live out the fruit of the Spirit if we want our children to. At 9:15, September has encouragement for mothers who feel like life is so hard right now, they don’t know what to do or where to turn. 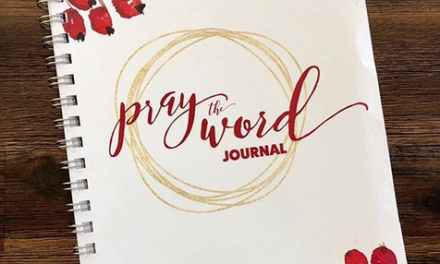 With 8 minutes left, September talks about what happens when we are in the Word with our kids. 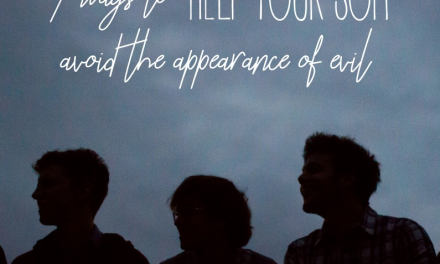 At 6:30, Brooke and Erin mention what worked for them when devotions felt like such a struggle. At 4:15, September reminds us we are not raising robots. With 3 minutes left, they wrap up the discussion and mention the upcoming Raising Generations Today Thrive Conference. MOB LIVE! 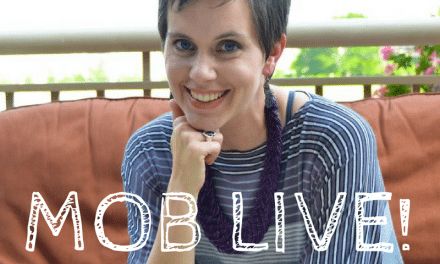 EPISODE #25 – ARE YOU CONSUMED WITH A BUSY LIFE?